As someone who occasionally uses a VPN to change my location, I do find it a bit annoying when I have several devices that need to be connected. I have to set it up on each individual device, and that’s not to mention the fact that the VPN connection sometimes drops and I’m unaware of it. This is why I was intrigued when I heard about a router that connected itself to the VPN service. Because the router directs traffic to my devices, it’s basically a “blanket” solution that results in just the router being connected, while all your connected devices are automatically routed through the VPN. It’s actually quite a simple yet clever way to ensure that all of your devices remain connected to a VPN without worrying about connecting them individually. It’s also a very convenient solution considering the fact that some devices, like Apple TV, cannot connect to a VPN independently. If you’re unsure about how a VPN works or what exactly it does, you can read our comprehensive guide on it here. But before we go further into the VPN, let’s start by peeking at the hardware a little bit first. 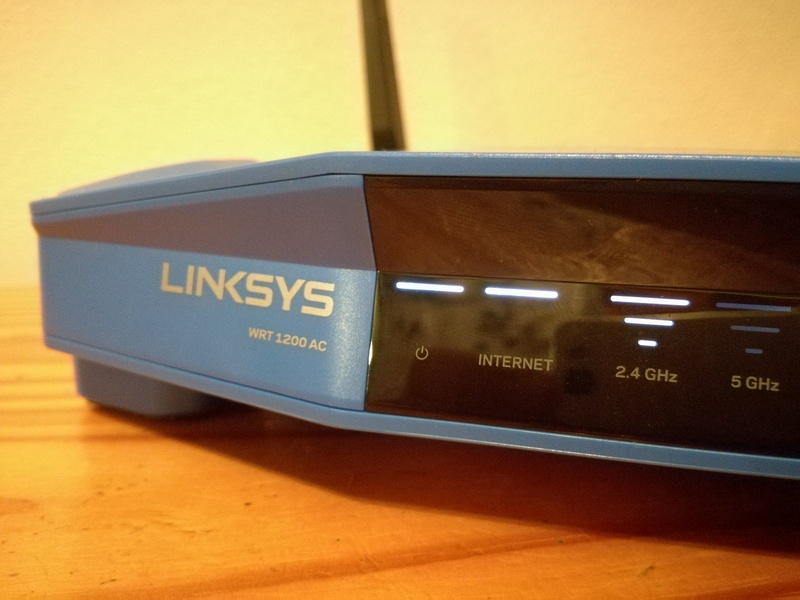 The router that ExpressVPN uses is a mid-range Linksys WRT1200AC. One of the more popular models, the device is flexible to the user’s needs and offers a wide range of features for any person. 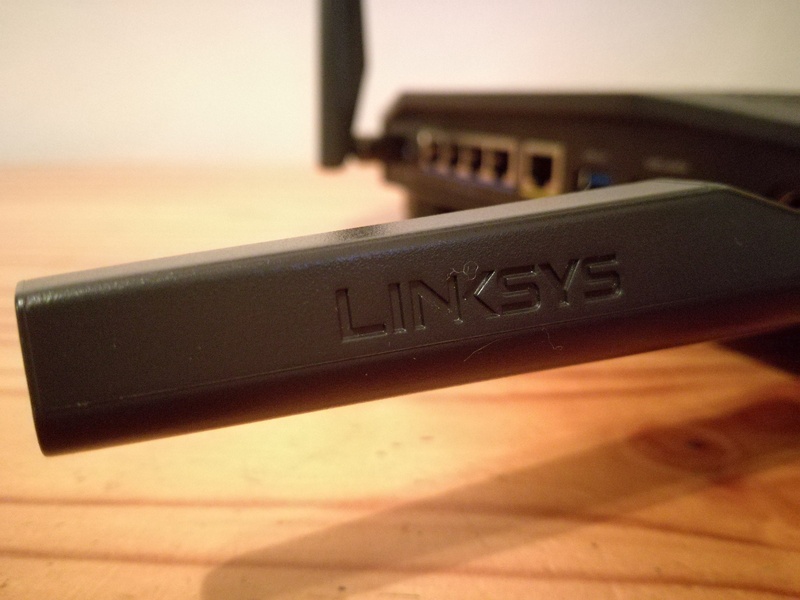 The general design of the Linksys is nothing radical, and is pretty much what one might think of when they think of a router. The main shell comprises of aluminium and immediately gives you a sense of a premium product. 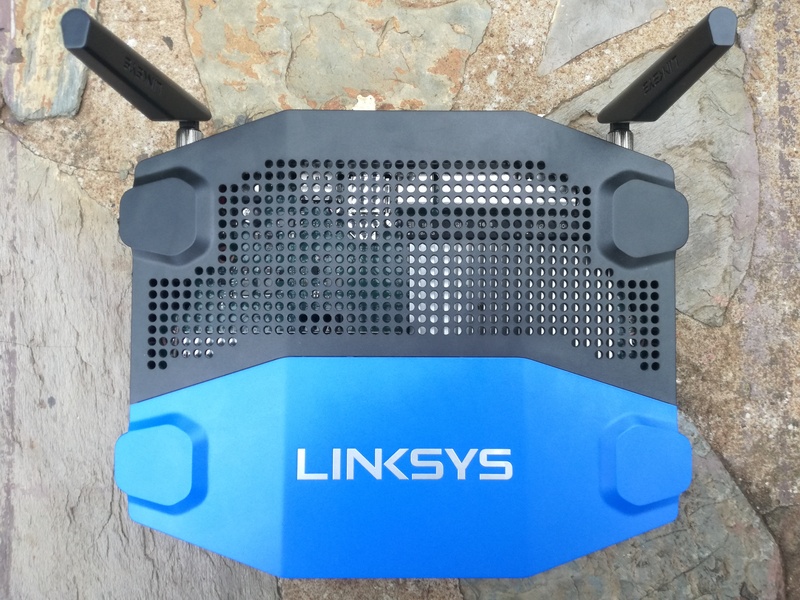 It has two antennas on the back, one for 2.4gHz and another for 5gHz. The 5gHz frequency allows for faster broadcast times over shorter distances, as compared to the 2.4gHz which goes farther out but at a slower speed. I found the broadcast range acceptable and average – the 2.4gHz will go a lot farther than the 5gHz however, and I didn’t see too much difference in terms of speed. Although, you probably will if you have a fast enough internet line. Inside the router, you’ll find a typical ARM-based dual-core processor that has 256MB DDR3 RAM, along with 128MB of flash storage. While the specs may sound dismal when compared to cellphones, it’s important to remember that routers need much less resources as compared to other devices. In fact, the specs listed above are rather good for a router, and at no time whatsoever did I feel like the router couldn’t keep up while I was streaming or I had lots of devices connected at once. 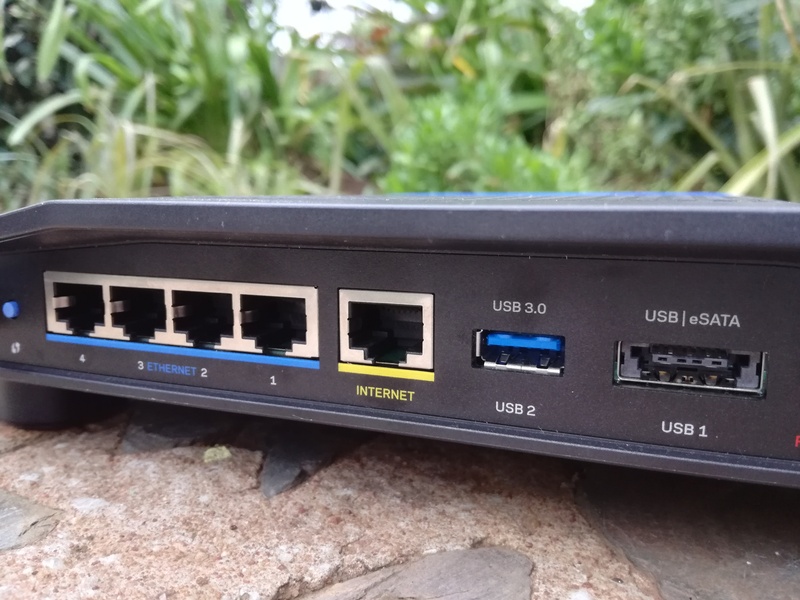 In terms of connections and ports, the router has four Gigabit Ethernet LAN output ports and one Gigabit WAN (Internet) input port. It also features a USB 3.0 port and another port that can work as either a USB 2.0 or an eSATA, meaning that the router can host media and act as a server. The LED lights that grace the front of the router that show Internet connections and WiFi status are also very comprehensive, to the point that you can customize them to go totally off regardless of activity or even change their colour depending of what’s happening. This is a very handy feature that I liked about the router as the LED’s are the main source of communication that you have with it. ExpressVPN uses this router to install their own software on it, allowing you to connect to their VPN through it. This is where the router gets quite interesting. ExpressVPN has their own operating system for routers that can be flashed over the original software, sort of in the way that phone owners install CyanogenMod on their devices to extend its capabilities. This software allows you to have the original features of the router – on top of a VPN. 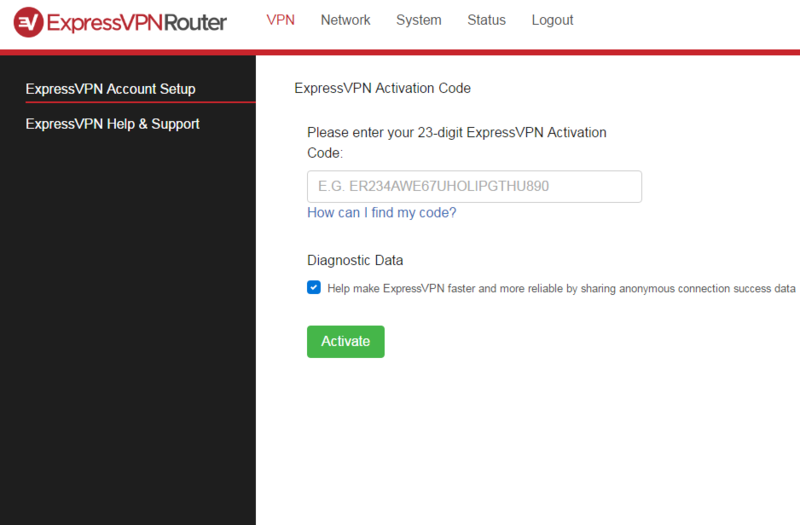 After plugging the router in and logging into the router settings, I was immediately blown away at the presentation of ExpressVPN’s software – it was somewhat professional and gave a positive impression that ExpressVPN did the router properly. 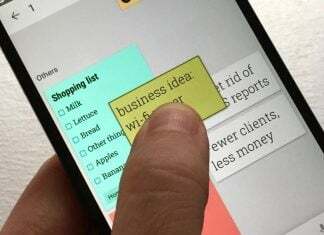 You might be wondering now about subscriptions and accounts and stuff – but don’t be frightened. Setup is straight forward. Firstly, you need to sign up for ExpressVPN and choose from one of the packages- dependant on your needs, of course. Once that is done, you get a universal key that can be used on any device. Of course, because you have the ExpressVPN router, you only need to put it in once instead of entering into all your devices. Once the key is entered, you can then choose your country and adjust a few other minor settings. Speaking from experience, ExpressVPN is one the VPN’s that offer the most amount of countries. Locations range from Kazakhstan to New York. This is definitely a strong point as a location closer to you results in faster speeds. You may see that there’s actually an update available – a good sign already that ExpressVPN continuously supports and updates it. I found this entire setup process extremely easy to carry out. Almost everyone would be able to set it up at home. 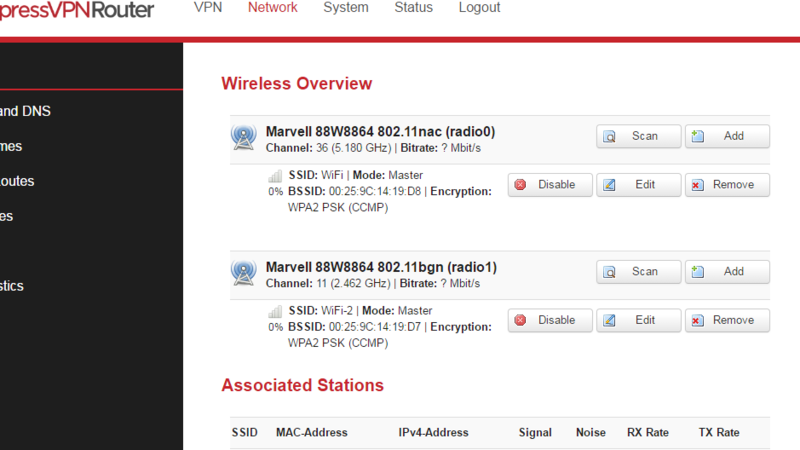 The rest of the router interface is easy to use. You’ll find settings where you’d expect them to be in the menu, and changing them is straightforward – no complicated terms or jargon to confuse you. In terms of the actual VPN connection, I found it incredibly stable, but there is indeed a slight speed drop. This will ultimately depend a lot on your location and server, as previously discussed. In the event that the VPN connection drops, all internet traffic is blocked until reconnection or manual override. If there’s anywhere where the router could improve, I’d point out that some advanced software features would be appreciated. For example, QoS (Quality of service) ensures that the bandwidth gets shared equally and prevents users from hogging the network. It’s a setting that I could not find, and if it’s already implemented deep in the router, I could not adjust its settings. That being said, the router does offer some nifty software features, like a real-time graph of network traffic. In all, I found the VPN router a worthy device. It’s a simple idea that ExpressVPN turned into a powerful tool to ensure that your security and identity comes first. It’s one a a few in the market and it does the job perfectly. The cheaper model (the one in this review) will set you back about $150, while the better models will obviously set you back more. There’s a comprehensive guide from ExpressVPN about purchasing a router over here. The product used in this review was supplied by the manufacturer for purposes of a fair and honest review. We write and score our reviews independently of any kind of monetary or product compensation. If you have questions about our review or feel that we were at all unfair, we encourage you to leave a comment so we may engage you in discussion about it. 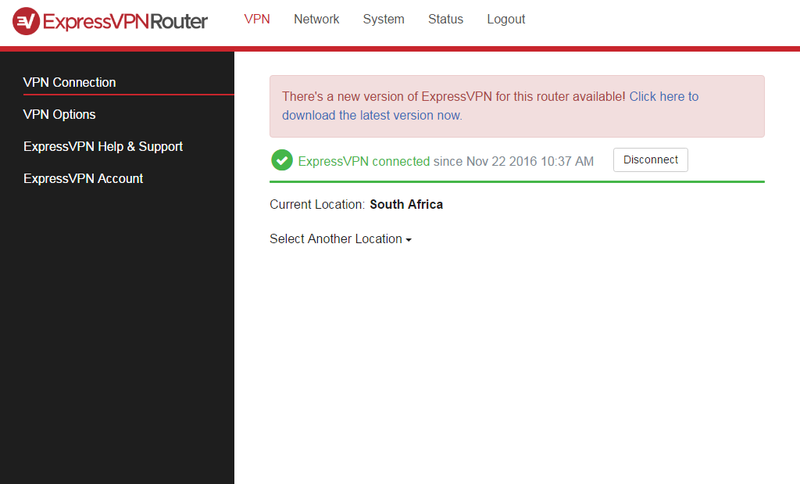 The ExpressVPN router is a worthy device. It's a simple idea that ExpressVPN turned into a powerful tool to ensure that your security and identity comes first.